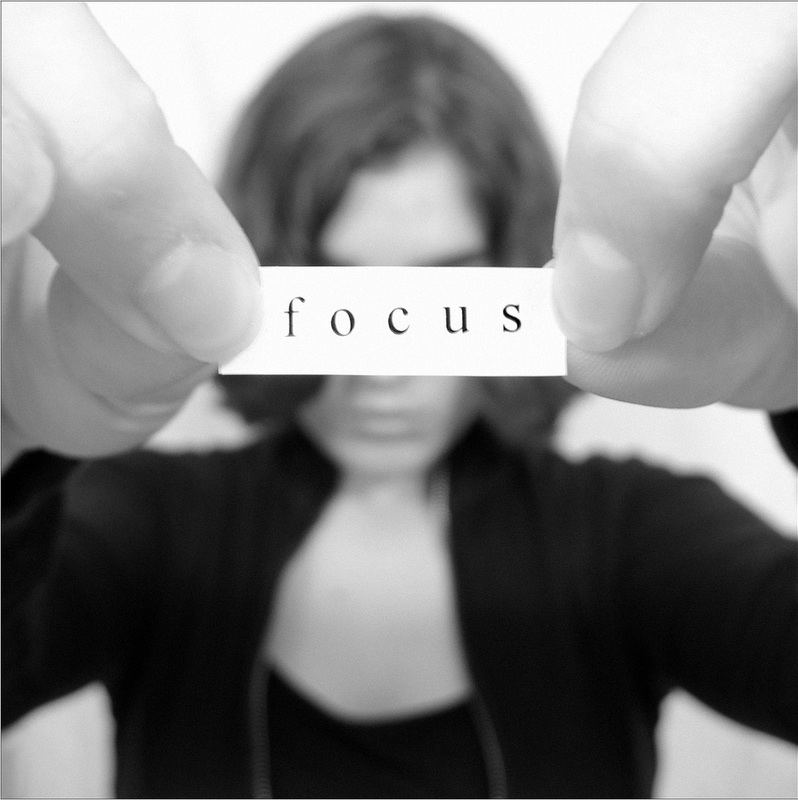 We All Need a Focus-Keeper! People often ask me what I do as a coach. I’ve given many answers … all of them true but equally missing the mark somehow. Recently, while on a call talking with other coaches about coaching I had an epiphany. While there are many details and nuances to coaching, I am the focus-keeper. I am the one that helps you not lose track of your goals. You don’t lose it because you don’t care or even that you aren’t motivated. Sometimes that is the case but also likely is that the cacophony of life distracts us. It yells our name from every direction and then we see something shiny and then we gotta get dinner ready. And then it’s Christmas and then our parents’ anniversary and next thing you know three months have flown by, or worse, a year and you haven’t done the “Me” things because you just lost your focus. Among the things I think coaching most importantly provides is that laser-like attention. Not only do I offer it to my clients I get it from my coach. I make goals with my coach and then sometimes I totally lose track of them for 3-4 days. Then I look at my calendar, remember we have a session coming up in a week or a couple of days and I get my focus back. I don’t want to waste my time, her time, or my money. But more importantly I don’t want to waste my life on the stuff that I didn’t really care about anyway. I mean really, I may need to go to the post office, dry cleaners and grocery but that’s certainly not the stuff I am going to be reliving with fondness when I am getting the “life flashing before my eyes” moment. I want it to be crossing the finish line of some absurdly, crazy race. And that was made possible by keeping my goals, my promises to myself about eating clean, sleeping well and training hard. I don’t want to be thinking, remember the day I crossed everything off my to-do list. While I do love crossing things off, I often think I like it because I am one task closer to doing what matters, what I want. Getting the business of life handled so I can enjoy the “bam” of life. The business is necessary but far too often we consider the “bam” as optional. I fall into the trap all the time but then I have a coaching session and I get pulled out of the dull. I reconnect with the zesty things of life and we move forward. Coaching is not about having some one tell you what to do, what to want or what you should do. It’s having someone whose sole purpose is to say: Focus!